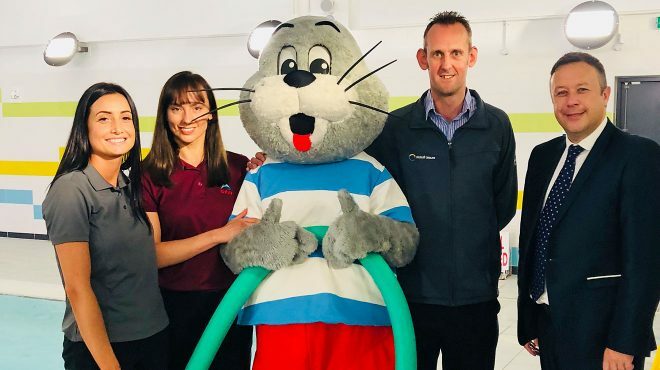 STA and SPATA (the Swimming Pool and Allied Trades Association) have further strengthened their partnership by working together to look at areas where they can combine expertise to provide a benefit to the pool and spa industry and their respective members. The aim is to provide more opportunities for staff to attend suitable courses and where applicable, to gain qualifications. SPATA were established in 1961, and today the role of the trade association is to work with companies involved in building swimming pools and spa pools so that they are working to British and European Standards. SPATA members are expected to work to SPATA standards and also to abide by a code of ethics set out by SPATA. STA and SPATA both sit on the PWTAG council contributing towards raising standards in the quality and treatment of swimming pool water. The latest project that STA and SPATA have been working on is the development of a Swim School Factsheet. SPATA had identified the need to provide suitable guidance to its members about the requirements for swim school facilities due to growing interest in the sector and STA had identified the need to work with others to support their members in looking for the right advice. It became clear that by us working together, a useful document could be provided to our respective members. Setting up a swim school at an existing facility. The swim school factsheet is one of over one hundred topics that have either been produced or are currently being drafted for SPATA members. SPATA members can access the factsheet from the members’ area of the SPATA website, and STA Members can download the factsheet along with many technical publications from the STA Online member resources section (in ‘Technical Publications’). As further support, Chris Hayes (Managing Director, SPATA) has also been delivering ‘Building Your Own Swimming Pool’ presentations at STA’s regional roadshows, which are being held all over the country this year. The aim is for SPATA to generate ideas and guidance for STA members to work with SPATA members and turn ideas into a reality. 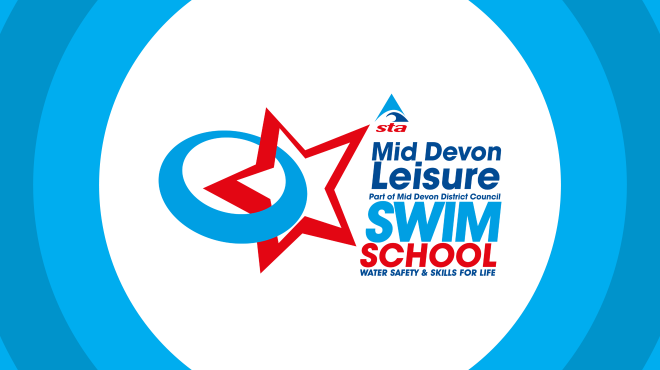 SPATA confirmed that the feedback has been positive and there seems to be a latent demand for existing facilities to be refurbished or for new facilities to be built and it is anticipated that more guidance will be produced to enable swim school facilities to be developed. The aim is for SPATA to be able to offer further updates to STA members at the annual conference in October and also at some targeted workshops at SPATEX 2019.